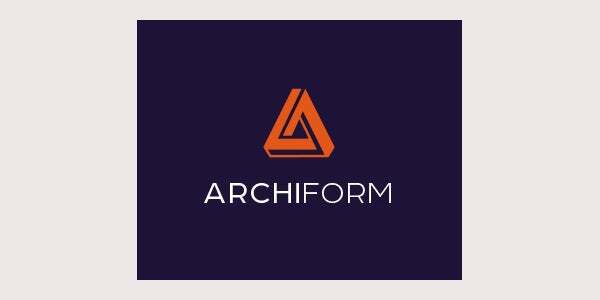 Architecture is a very creative form of business and it is only natural that the logo of your architectural company is creative and unique as well. Since a company’s logo is a design which will always pop up with your companies name it is vital to create the best logo possible for your company. 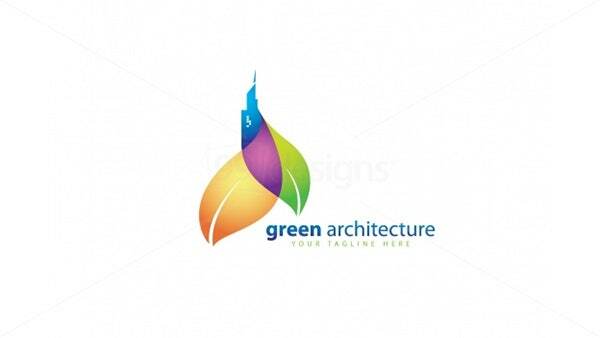 You can get many architecture logo designs for free from numerous sites. Using simple colours in your logo will help enhance the professional look and will look classy in the eyes of the audience. These logos should be able to capture the audience with their modern and creative essence. This helps to bring in clients. Images can be used to enhance the look of the logo, but they must be relevant to the company. Architecture logos mostly use buildings, rulers, blocks as their images it all comes down to creativity. 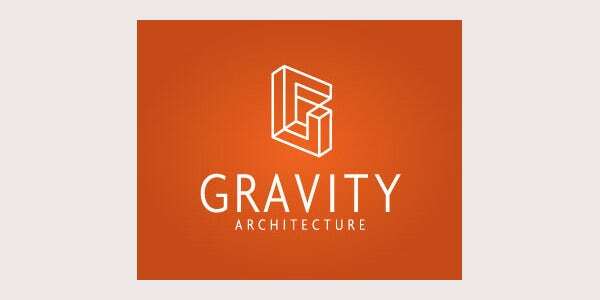 Creating a top class logo will show your architecture firms personality as well as reinforce their credibility amongst their clients. Most of the online sites which offer designs come with premium features such as customisable font and colours so you can give them a try to see it they match your needs. With the amount of help you will get online creating a good architecture logo will never be a problem. Construction companies often request strong, masculine logos with bold colors. This logo is best for those companies. Whether you are looking for something same or to break from the norm, we make it easy to get a design that is right for you. This logo is very artistic, modern and modern. 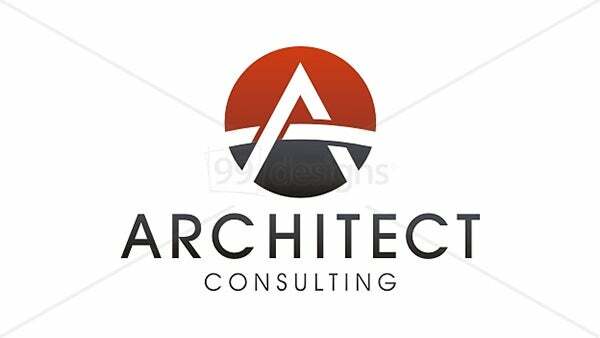 It is an ideal architecture logo for an architect or architecture firm as it highlights the cutting-edge design abilities. Use this logo today and your customers will have revived confidence in your company. 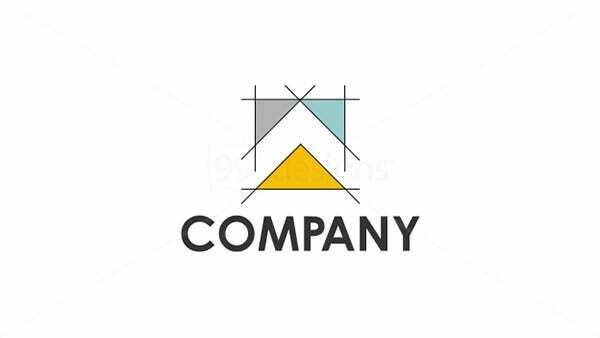 The logo shows simple design of a house in a semicircle with lines that shows the idea of an architecture drawing. It can be used as club logo ore restaurant, architect, property, developer, etc. 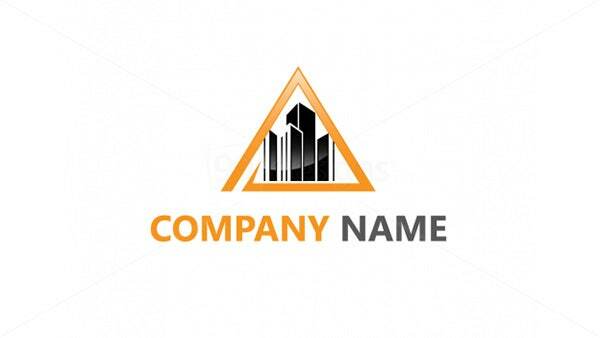 It is the finest logo template highly appropriate for architecture, engineering, and interior design businesses. It is a fully layered logo template. All colors and text can be altered. High-resolution files are included. 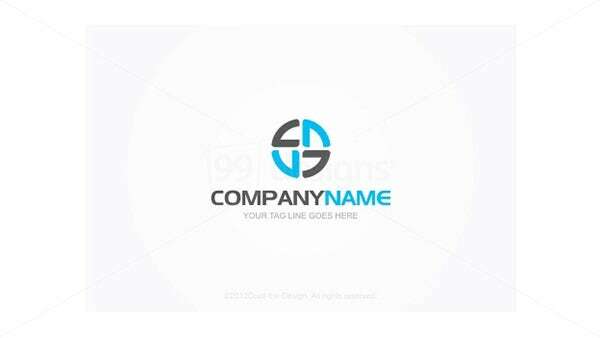 The features this logo template are:- the logo is 100% vector, 100% resizable, fully layered logo template. Your own branding text can also be customized. All text can be altered. It is a custom logo design that displays the strength and style of your services. Your shiny new architecture logo comes with print and full design copyright. 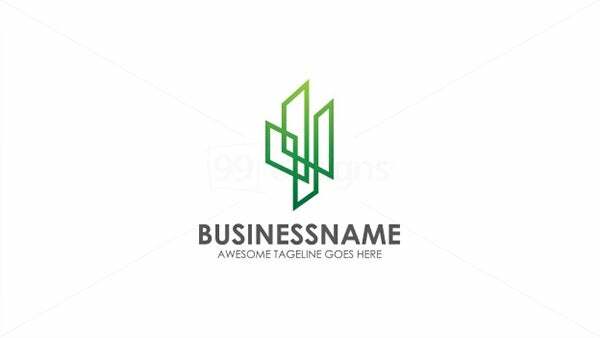 This Logo template is suitable for the Graphic works, the Industrial design, the technology related industry, and online activities, etc. The logo is vector format and the size of the logo can be altered without ruining the quality. 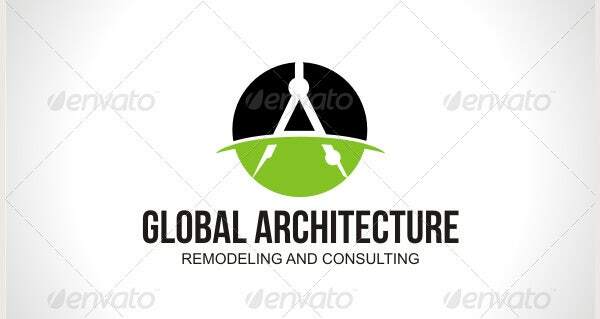 An abstract logo can be used in the study of architecture; it can also be used in construction companies in the study and design department, office buildings, among other uses. Its design is plain and easy to set up. It is 100% customizable. This logo displays image of a cityscape design with the sun behind or the sky. 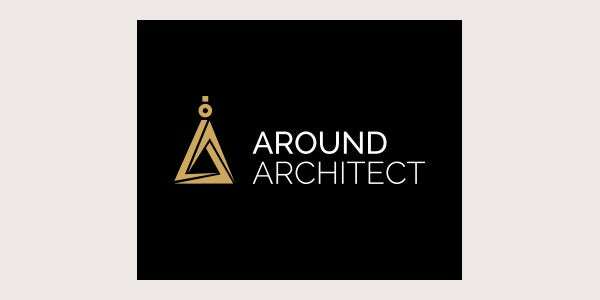 The logo of this identity gives itself to any of the structural design or the construction planning service. This can also be used by a commercial real estate service. The idea connects dimension of architectural design and the tension of gravity. This template can be used for Realty, architecture, landscape, consulting, building etc. The logo is a Resizable Vector EPS, Ai, CDR vertical and horizontal layout ready. The Color of the logo can be customized. 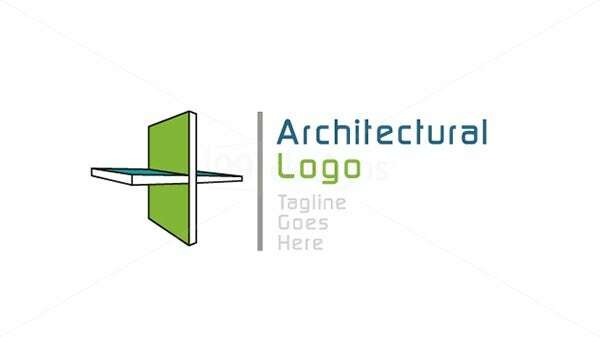 t is an excellent logo template highly suitable for design and architecture businesses. It is a fully layered logo template. All the colors and text can be modified. High-resolution files are included. Additional color and text modification services are provided. Architecture is a very innovative form of business and it is only natural that the architecture logo of your company is creative and exclusive as well. Since the company’s logo is a design which will always show up with your companies name it is important to create the best logo possible for your company.